Depending on the study, the prevalence of celiac disease in children with Downs syndrome is estimated to be as high as 4-17%, compared with just 1% in the general population. 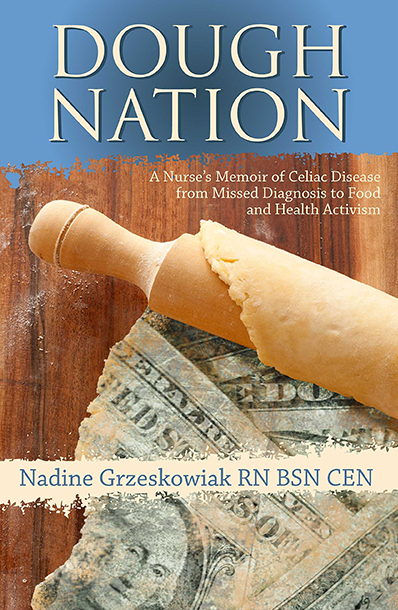 Autoimmune conditions are much more common in DS, celiac disease included. However, the cause for this is still unknown. DS is caused by an extra chromosome 21. It is not a genetic disorder, but often the result of abnormal cell division. The DQ2 and DQ8 genes that are highly associated with CD are on the HLA markers on chromosome 6. Since these genes are present in 30-40% of the US population, the increased prevalence of CD in DS is probably not due to the genes, but to some other unknown trigger. One negative test is not enough to rule your child for celiac disease, and annual tests are recommended. Finding out your child has celiac disease while they are still young can protect them from future health problems later in life including lymphoma, osteoporosis, and other autoimmune conditions.